Topher McGill Audio Interview | The Ark of Music – The best music in the world…you never knew existed. 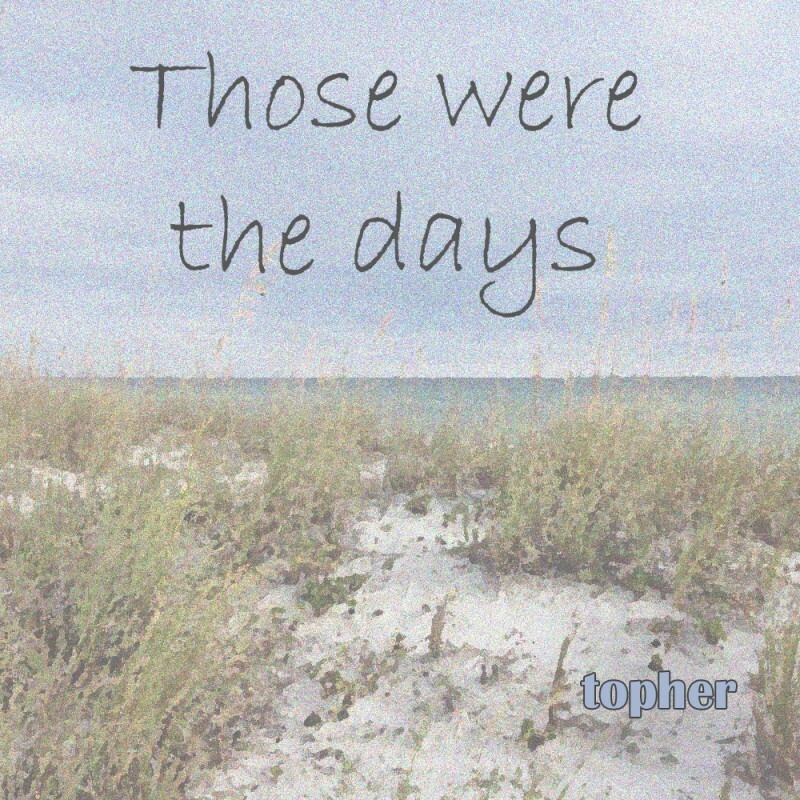 Below, you can listen to our interview with artist Topher McGill, as well as his new single, Those Were the Days. 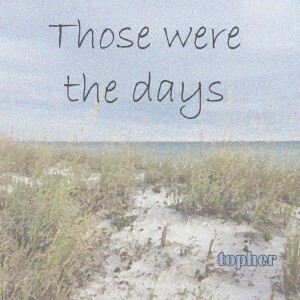 Check out our full music review of Those Were the Days, HERE.